The shirt and skirt worked fine when I had applied the clothing simulation for testing. However, I had recently encountered a texture error when applying the same Quadify Mesh and Relax modifiers for the sailor collar. And after I had applied the Quadify Mesh and Relax modifiers respectively. I am sure I had collapsed the Unwrap UVW modifier into the collar, but what can I do to fix this issue? Also another question for simulation. 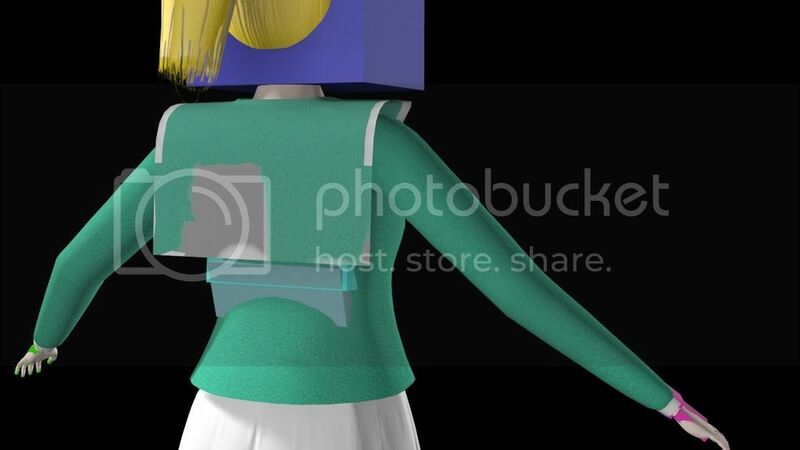 Because the skirt, the shirt and the collar are separate polygons, is there a way to simulate the clothes together at the same time? Also, what can I do to prevent errors? 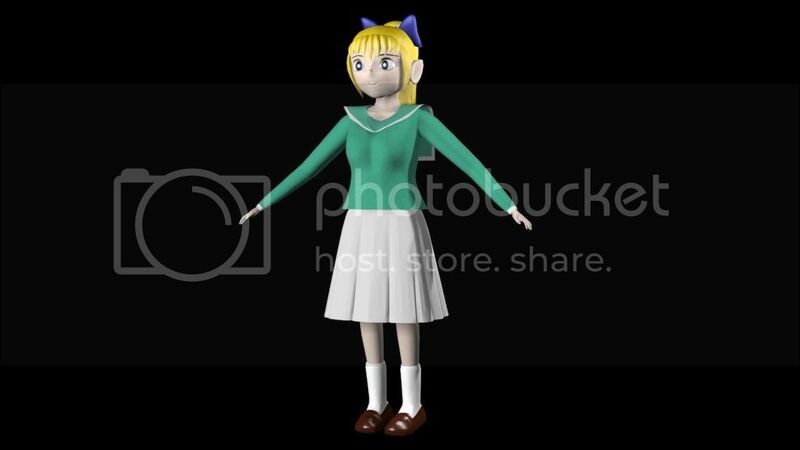 Here’s the entire outfit sailor uniform so far.